Today we’re excited to be adding two new morale patches to the ITS Store! 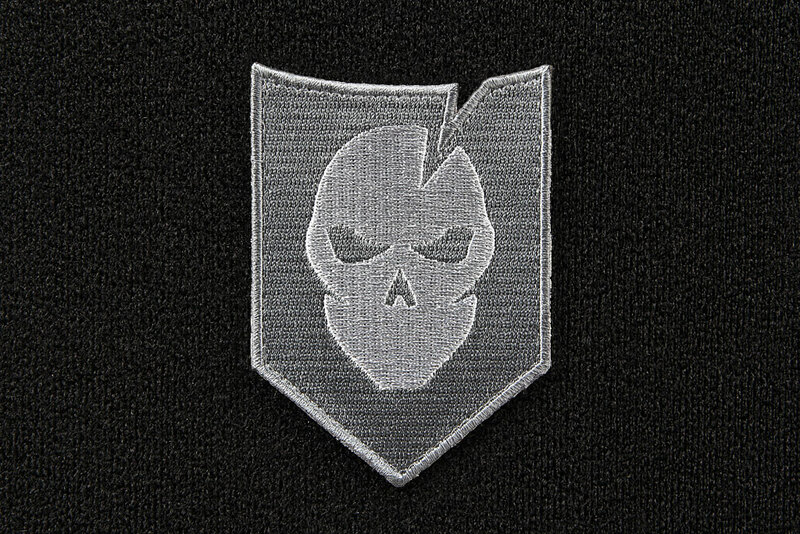 For those looking to blend in, we’ve created the ITS Grey Man Morale Patch. 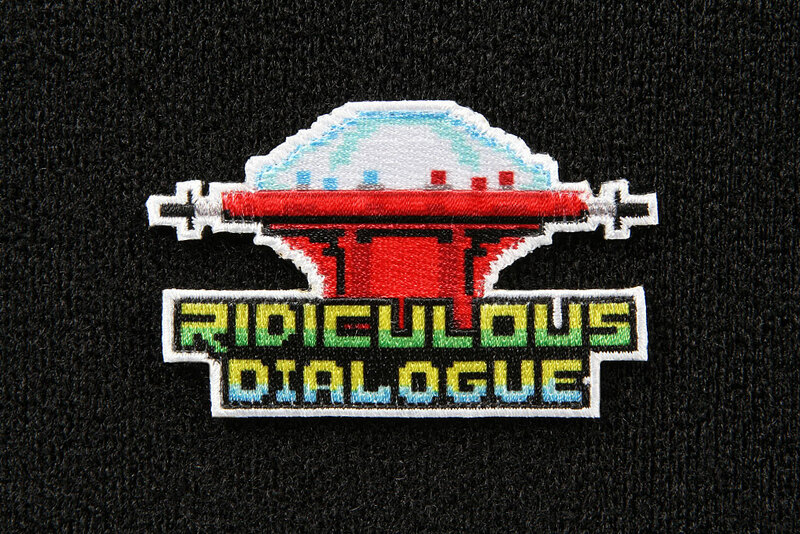 Additionally, to celebrate Podcast’s 2nd anniversary, we’ve created the Ridiculous Dialogue Logo Morale Patch. 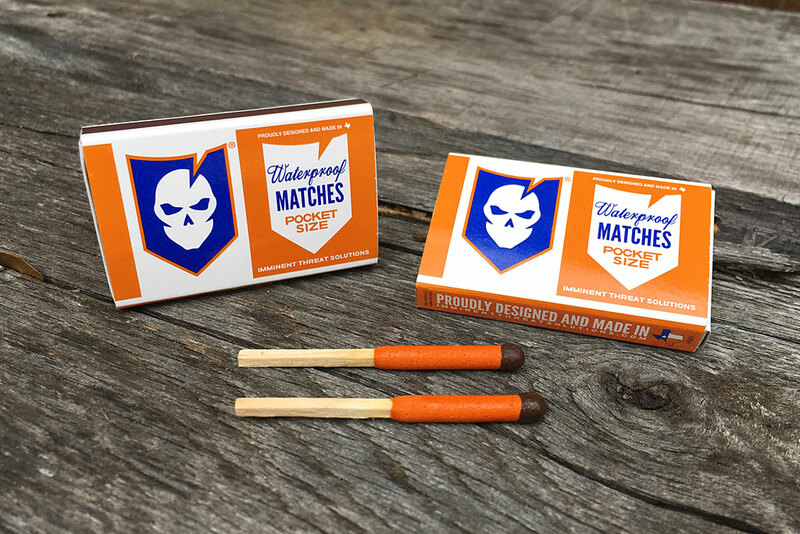 Read below for more information on these patches and how to pick a few up. 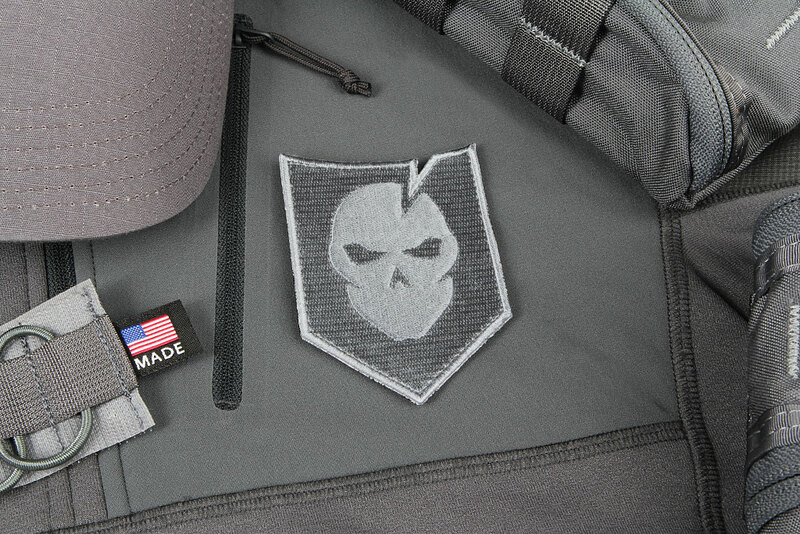 Blend in with our new ITS Grey Man Morale Patch! 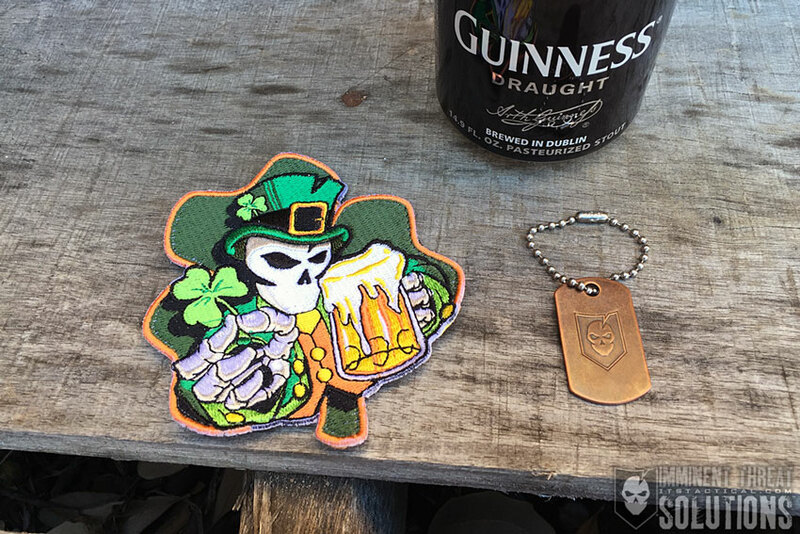 These 100% embroidered morale patches measure 3.5” x 2.5” and feature a hook backing to stick them wherever you like. 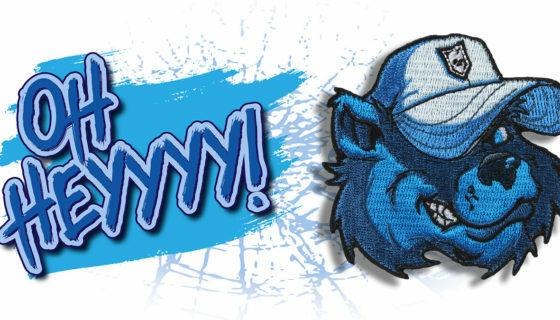 Click here to pick up your ITS Grey Man Morale Patch! Our Ridiculous Dialogue podcast recently hit the two year mark and to celebrate, we’ve created the Ridiculous Dialogue Logo Morale Patch! Measuring 3″ wide x 1 & 7/8″ Tall these 100% embroidered morale patches feature a hook backing to stick them wherever you’d like. 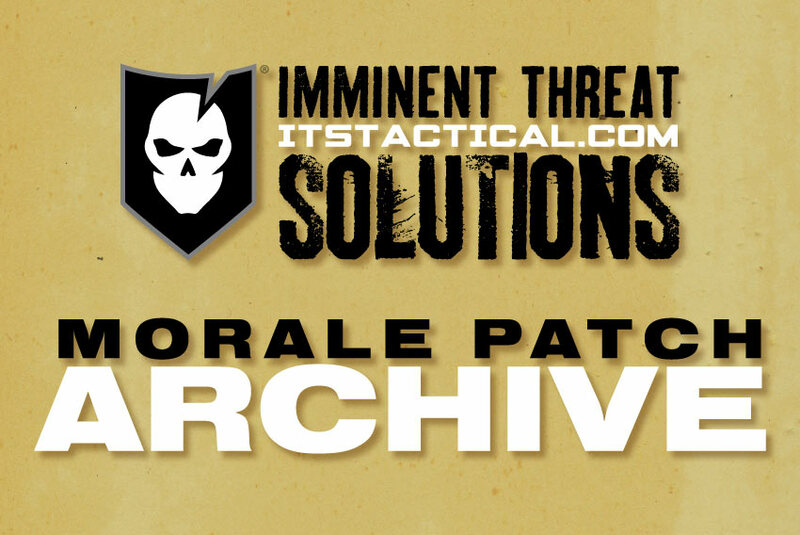 Click here to get your Ridiculous Dialogue Logo Morale Patch!